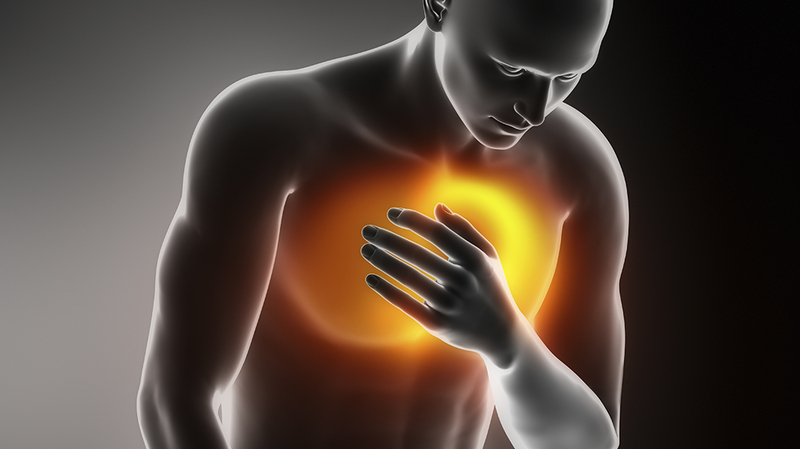 Cardiovascular disease (including heart disease and strokes) is the number one cause of deaths in the United States. Each year, more than 1.5 million people suffer from heart attacks and strokes, making 1 in 3 deaths because of the disease. These disturbing statistics are causing people to become more aware of the choices they make in order to keep their entire body at optimal health, including keeping their hearts in healthy shape. While chiropractic care is well known for back pain, neck pain, leg pain, headaches and migraines, chiropractic care is one treatment option to take into consideration when seeking help for a healthy heart. Chiropractic treatment is a leading option of care that helps support cardiovascular function. The reason being is that your healthy heart is dependent on proper nervous system function. Chiropractic care supports and regulates the nervous system, allowing for optimal function. Many studies have found that chiropractic care can lower blood pressure, prevent heart attacks, reduce heart rate, and relieve chest pain all while supporting the cardiovascular system. Along with regular visits to your Doctor of Chiropractic, it is important to live a healthy lifestyle as well. Quit smoking, eat healthy and exercise. Your Doctor of Chiropractic can give you other tips and tricks in order to keep you in tip top shape. They are incredibly educated when it comes to nutrition and exercises, so call yours today for a healthier heart!